The Positive Negotiation Program provides individuals with the knowledge and skills they need to confront differences, manage conflict, and reach lasting agreement. Price. Priorities. Schedules. Resource allocation... Many everyday decisions are subject to negotiation. Yet for most people, negotiation is not easy. Natural-born negotiators are rare. And few people consciously develop a consistently effective approach to negotiation on their own. This deficit in negotiation skills and influence behaviors leads to personal frustration as well as incalculable losses in opportunity, efficiency, and productivity. The program combines a model of personal influence behaviors with a negotiation planning process that leads participants to improve and refine their use of appropriate behavior during each stage of a negotiation. It is different from Negotiation Strategy and Tactics in that there is an extra day of training specifically to build the influence skills that can be decisive in any negotiation. Learn how to analyze conflict situations and avoid unnecessary, nonproductive conflicts. Develop a proficiency in a variety of influence styles. Acquire standards for reaching quality agreements that last. Learn to select and implement appropriate tactics and build sustained mutual trust. Develop negotiation skills to enhance relationships. Clearly prioritize their negotiationg objectives. Resolve conflicts with external interests or within your own organization. Negotiate for resources and priorities with individuals outside your direct authority. Reach agreements that achieve your business objectives while maintaining positive, long-term relationships. 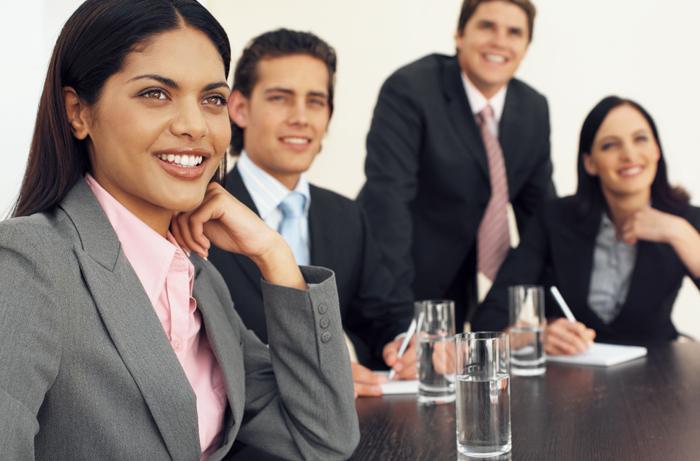 The Positive Negotiation Program includes an assessment of a participant’s negotiation styles. It gives them an opportunity to identify tendencies they may have to use certain styles and not others and how they tend to use their styles. Participants are able to find the differences between what they intend to communicate and the impact of their behavior on others. In addition, the Positive Negotiation Program presents Purposeful Negotiation Action™—a model that helps negotiators to see the big picture of each negotiation and always think a step or two ahead, developing practical plans as they proceed through the four main negotiating stages.